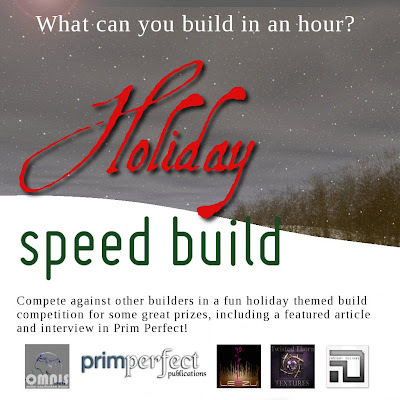 Omnis Home Sales is proud to host our first annual Holiday Speed Build Contest! 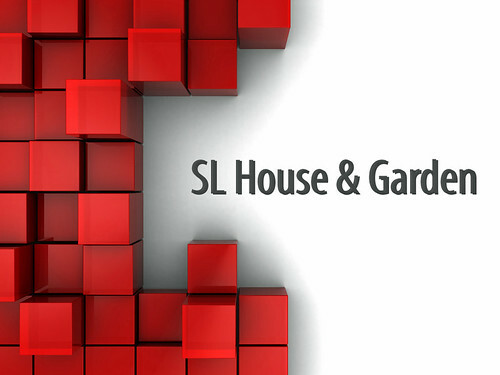 This will be a building tournament in which contestants will compete for winning spots to ultimately build against the best of the best for a grand prize. group in order to compete in this tournament. limit to create a Holiday-Themed build. Please rename this notecard, adding your full SL name to the end. Pass the completed notecard to Neelie Kaligawa. by either Neelie Kaligawa or GM Nikolaidis. 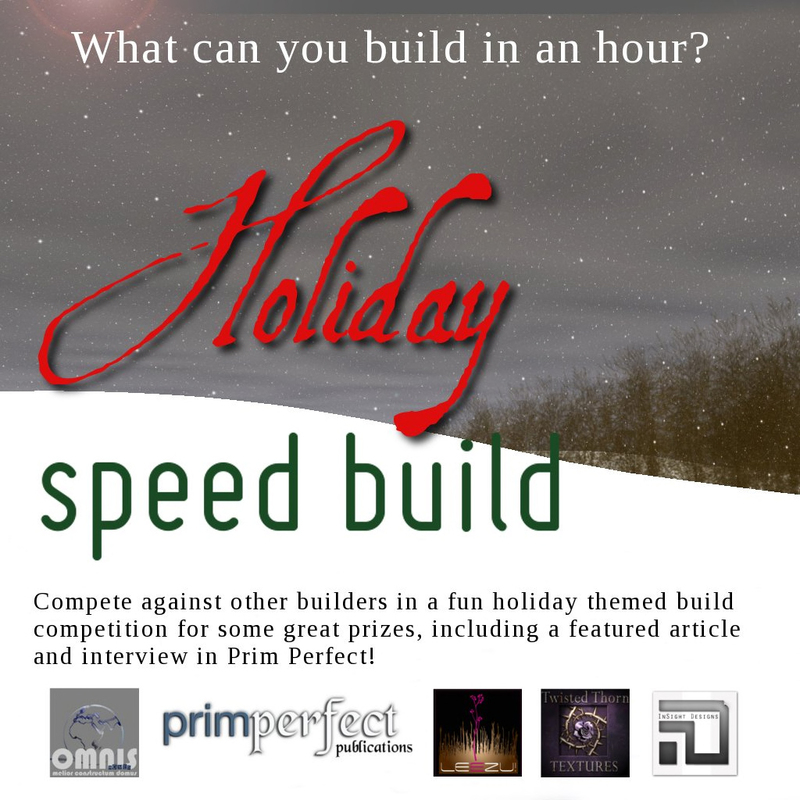 Only the first 15 entries will be accepted into the build contest.